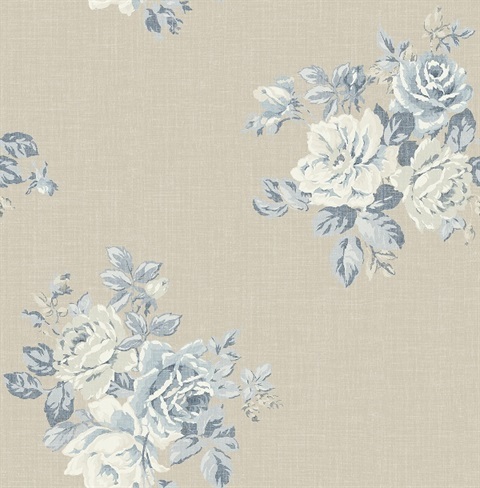 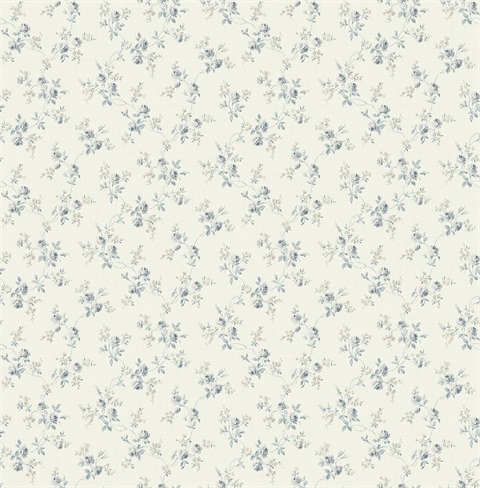 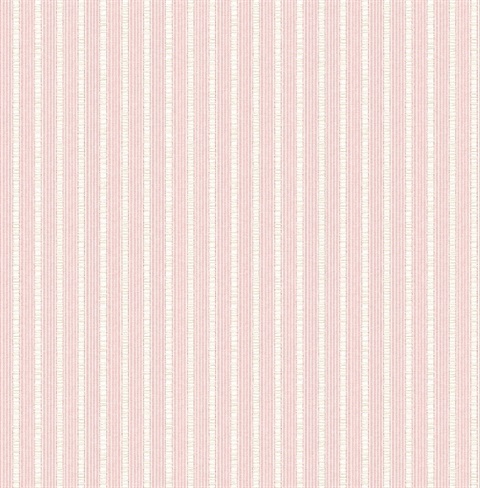 Charming cottage style florals, trails, graceful damasks and versatile stripes are offered in this classic collection of small scale prints. 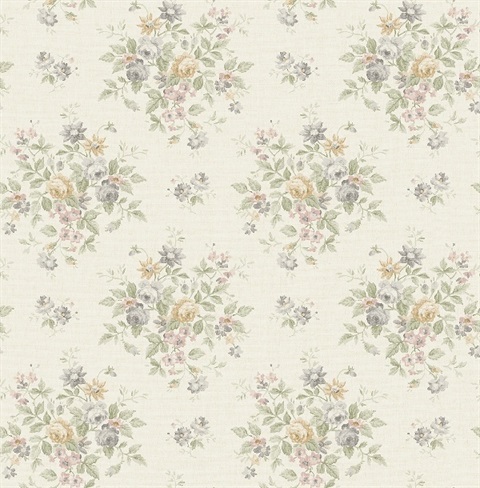 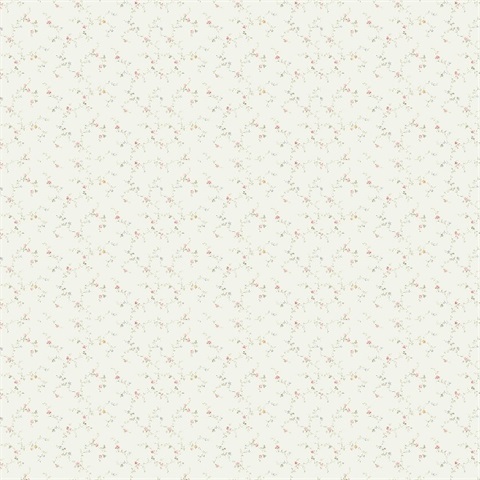 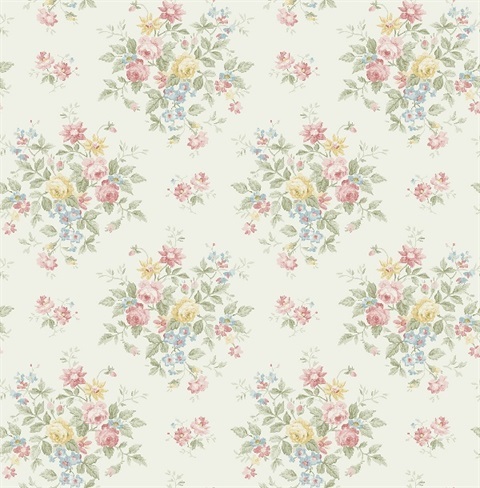 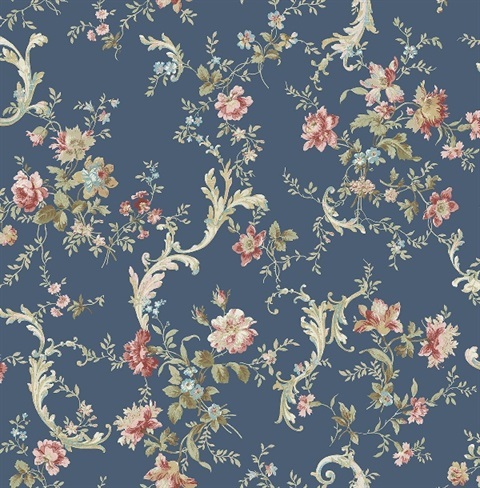 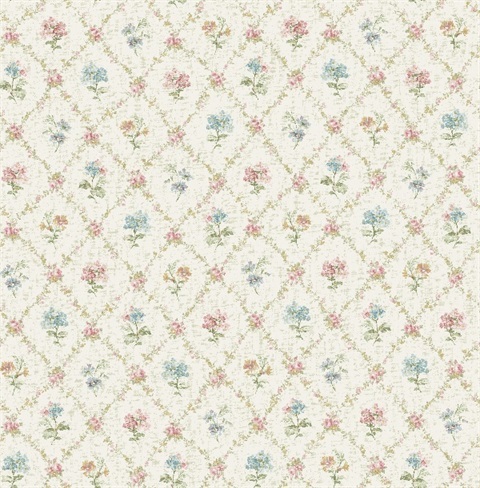 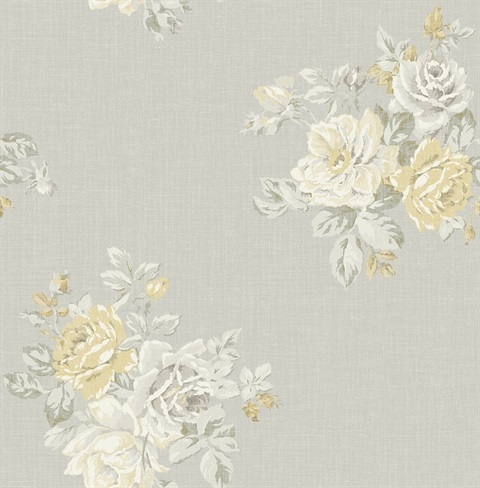 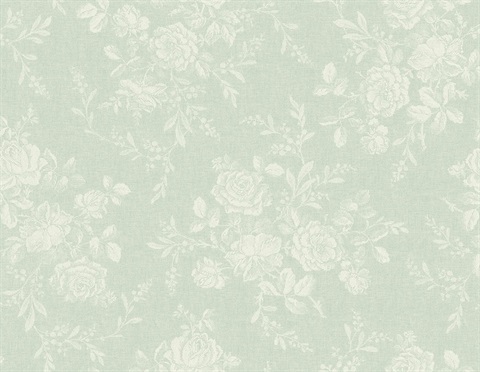 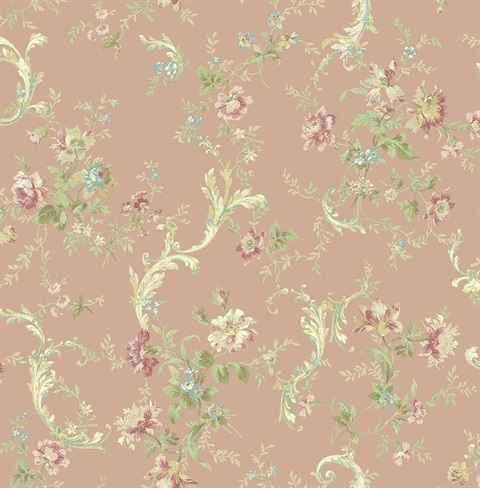 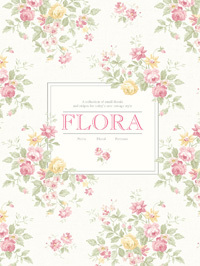 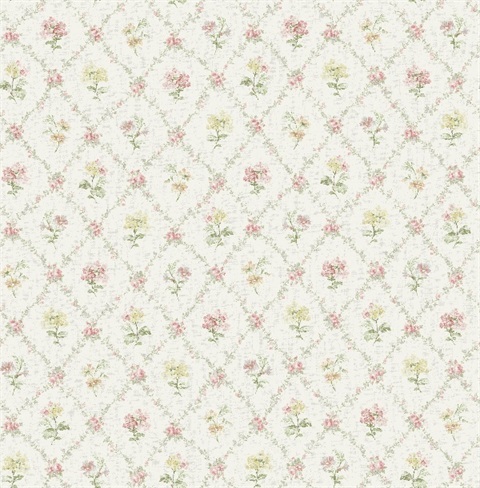 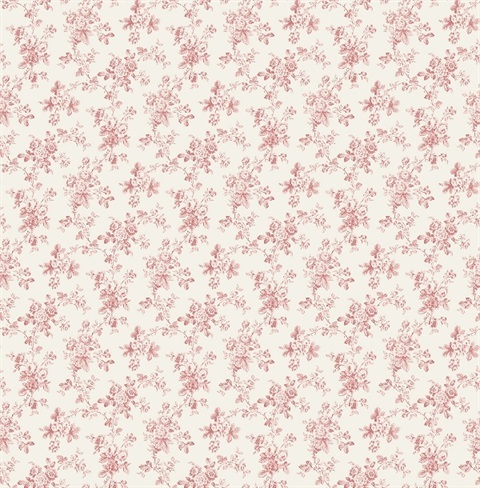 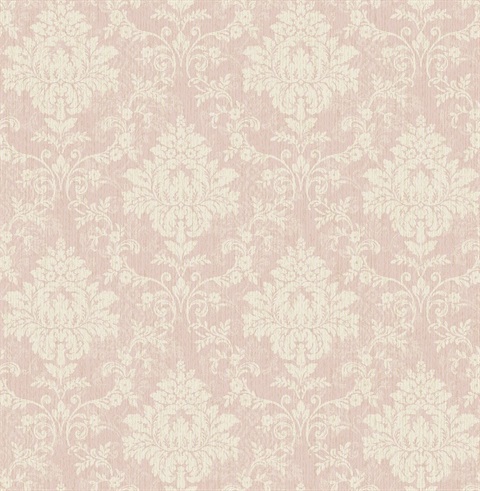 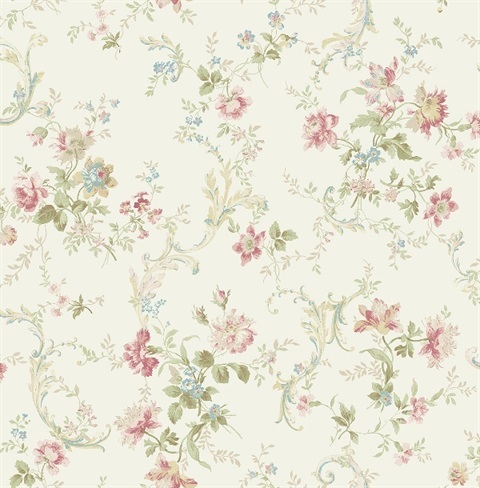 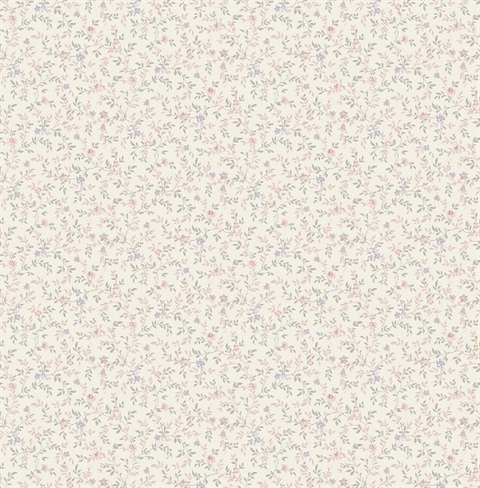 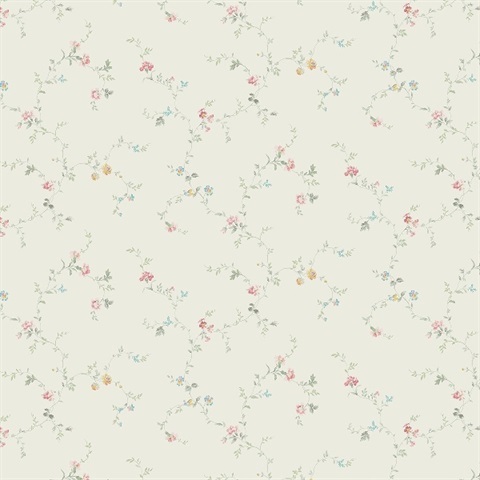 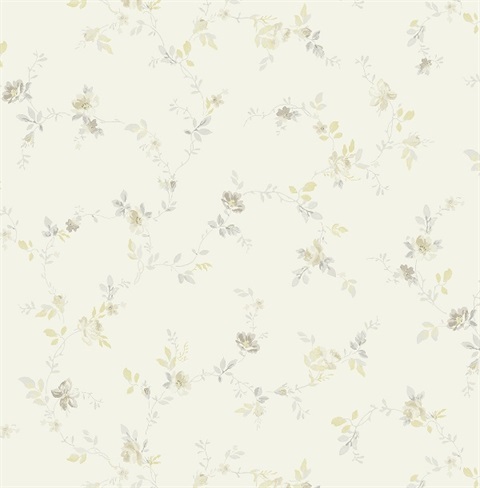 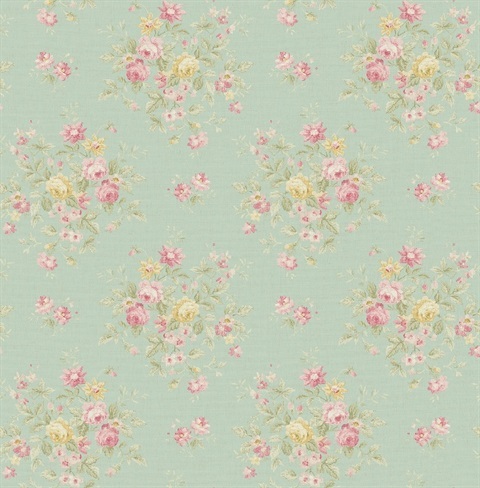 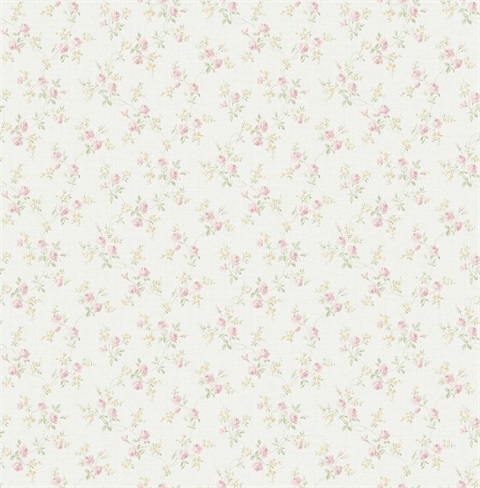 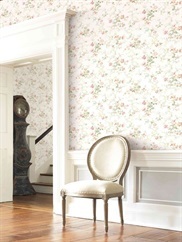 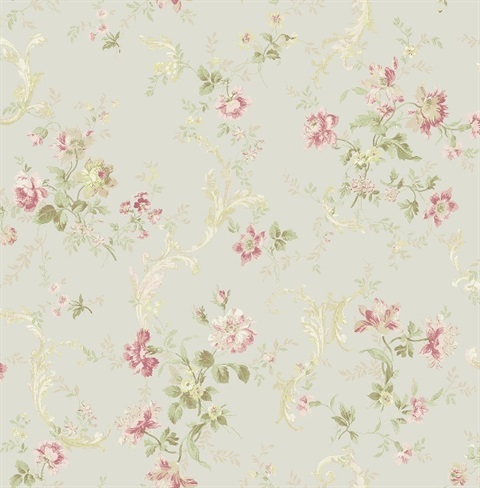 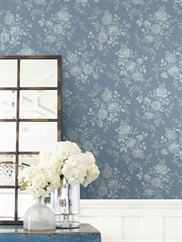 The Flora collection is a vintage inspired collection comprised of best-selling patterns re-styled from an archive of designs from the mid 20th century. 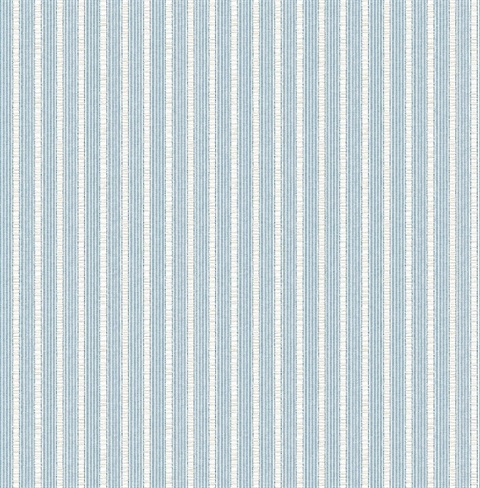 Designed to resonate with today's interiors, the collection is colored in a fresh and original palette of aqua blues, soft pinks and a healthy dose of the trending grey and neutral tones. 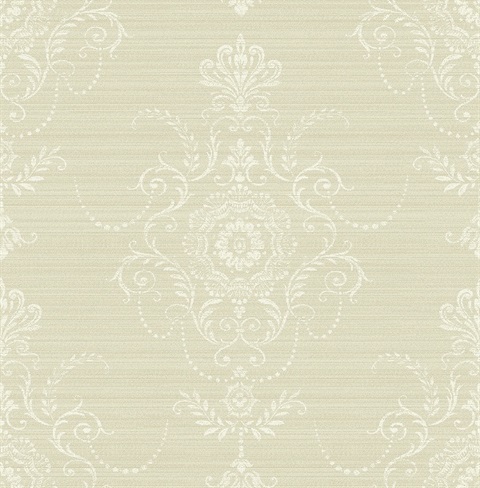 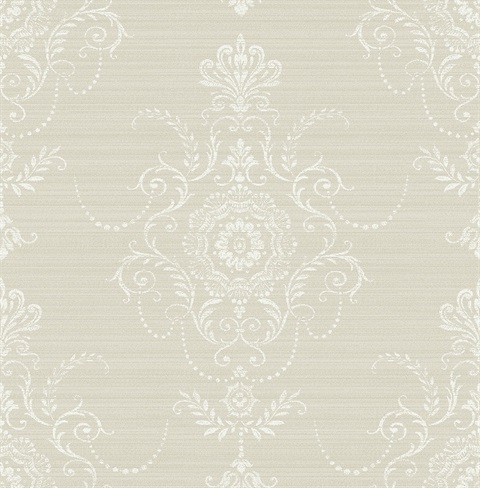 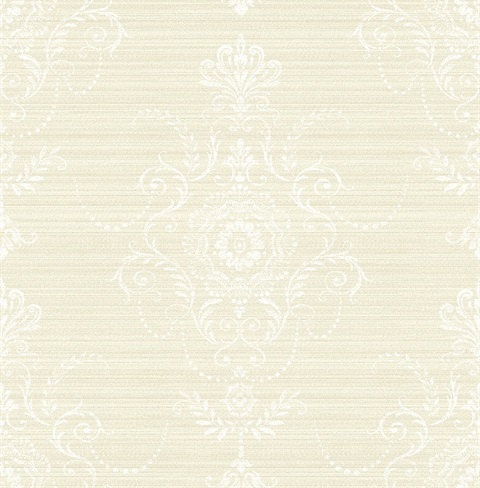 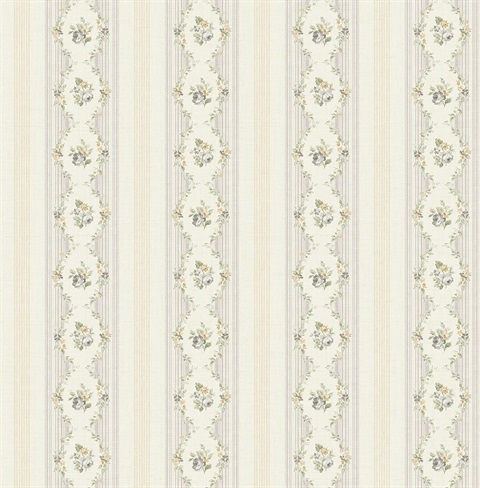 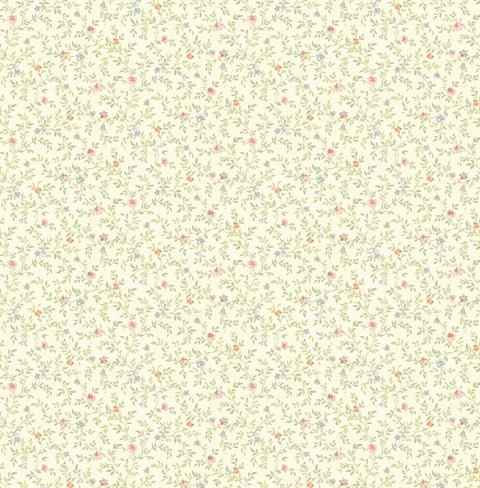 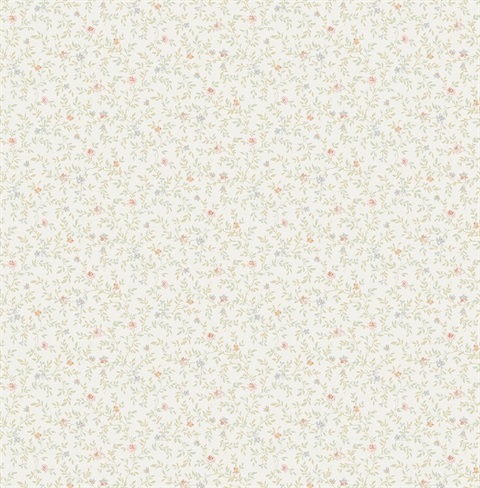 The freshness of white grounds keeps the patterns looking clean and pretty. 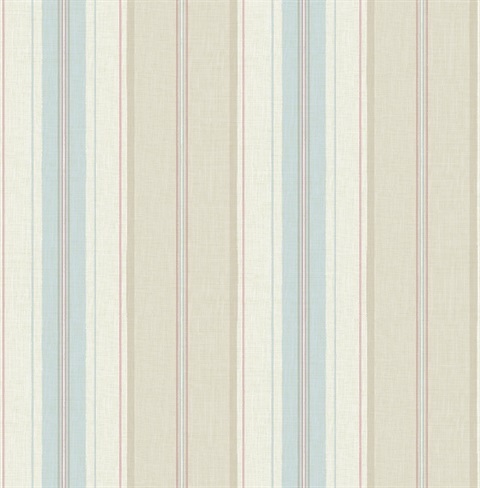 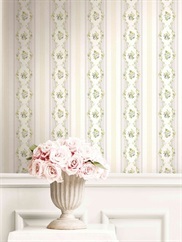 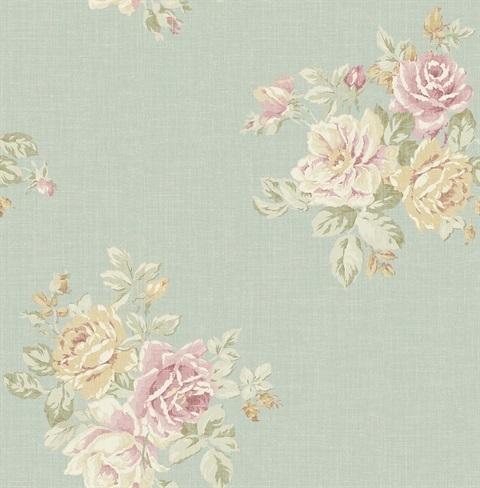 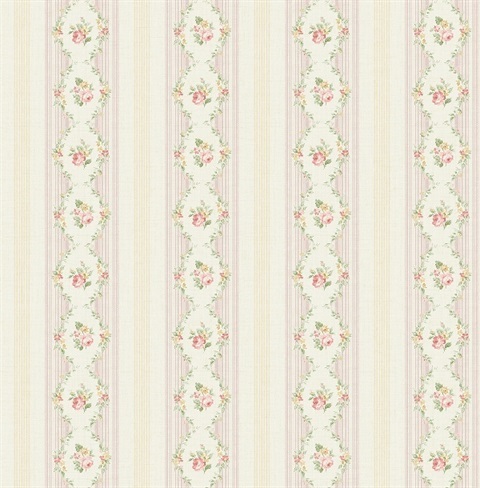 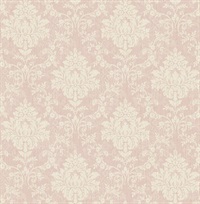 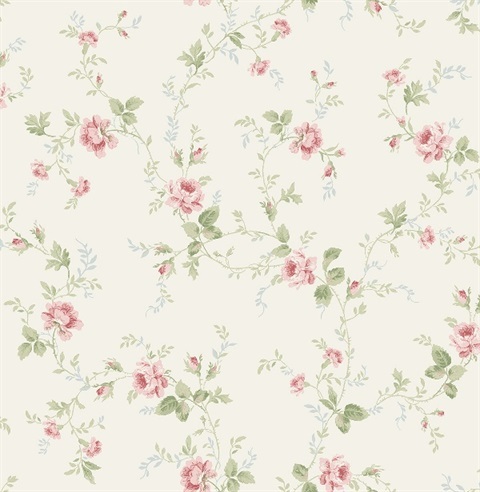 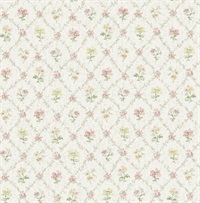 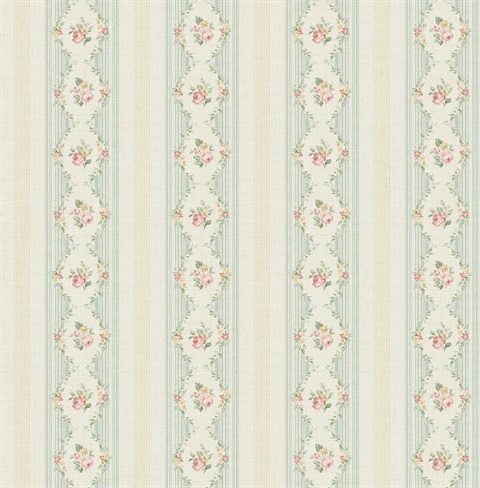 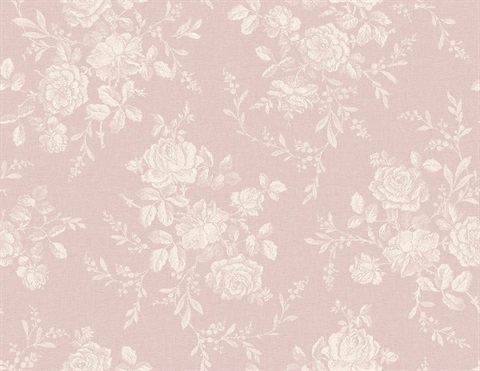 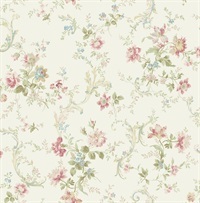 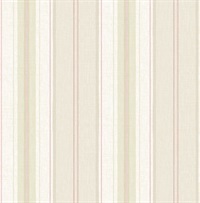 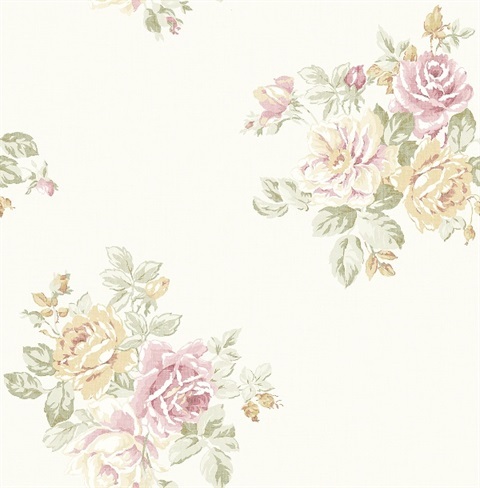 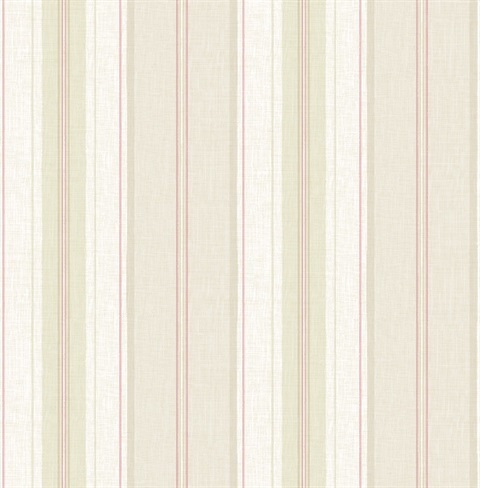 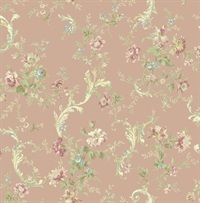 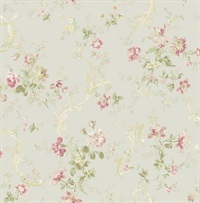 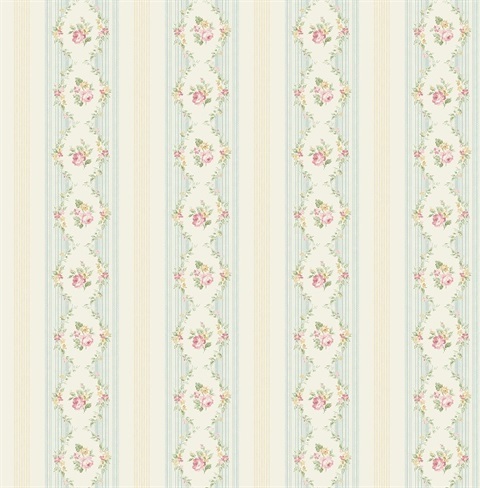 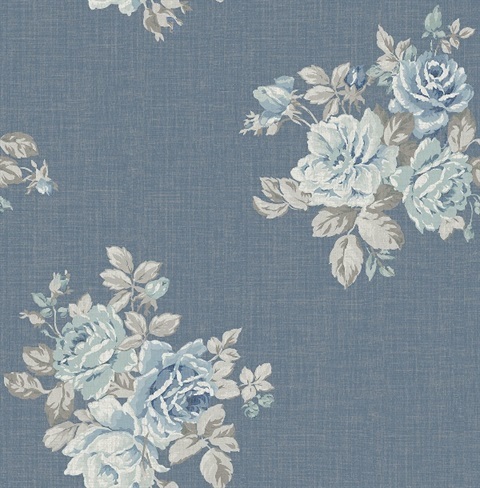 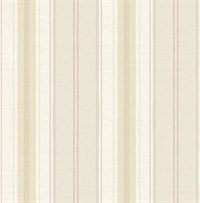 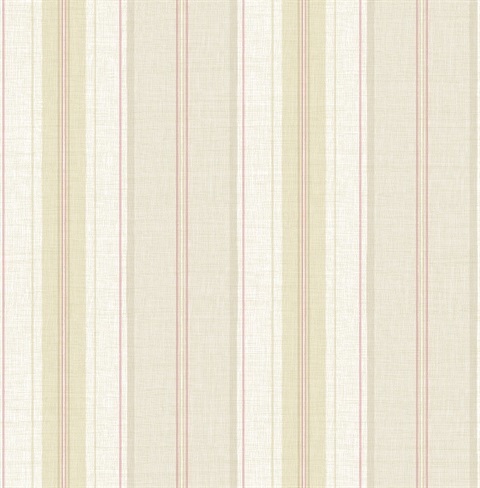 Pattern scales range from mini-trails to medium size blossoming rose bouquets and stripes in varying widths. All patterns are printed using the gravure style of printing, creating a layering technique that produces complexity in tone, adding dimension and interest to the collection.